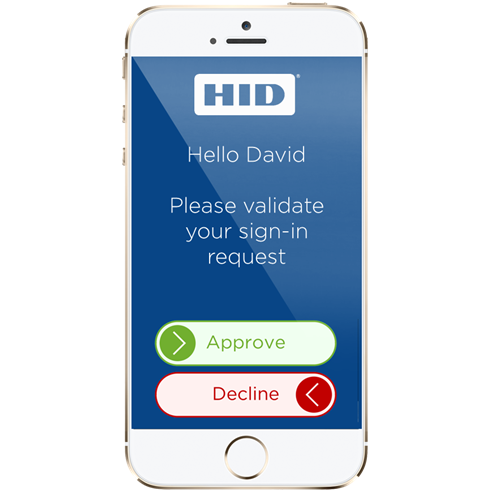 HID Global’s ActivID® soft tokens provide proven, strong authentication for remote employees accessing corporate IT systems and consumers logging on to online services, without the need to distribute hardware tokens. Mobile Soft Token – A user wishing to access a protected resource, such as a VPN or internet banking site, uses the Mobile Token App to generate a One-Time Password. The application can be PIN protected. It is licensed per user, and licenses can be used across multiple personal mobile devices. The Mobile Token App is available for all leading mobile devices including Apple® iPhone® and iPad®, Android™, BlackBerry®, and many other Java 2 Platform, Micro Edition (J2ME) -enabled devices. Web Soft Token – Allows users to register several machines and then use any leading Web browser for Windows or MAC/OS to perform strong authentication from those machines with a one-time password. Users needing to access Web-based applications, for which the ActivID Browser Token has been activated, can simply navigate to the applications’ home page, enter a pin and seamlessly log into the application. The token is licensed per user, and can be reused if the user loses a laptop or leaves the organization. PC Soft Token – A user wishing to access a protected resource, such as a VPN, runs the PC Token to generate a One Time Password. The PC token can be PIN protected. Like the Web Token, the PC Soft Token is licensed per user, and can be reused if the user loses a laptop or leaves the organization. The ActivID PC Token can be easily distributed on a public website or as part of a standard machine build that is set up by IT staff. Users can access the token from the Microsoft® Windows system tray or launch the application from the Windows Start menu. ActivID Soft Tokens are part of HID Global’s broad portfolio of hardware and software-based One-Time Password (OTP) tokens. 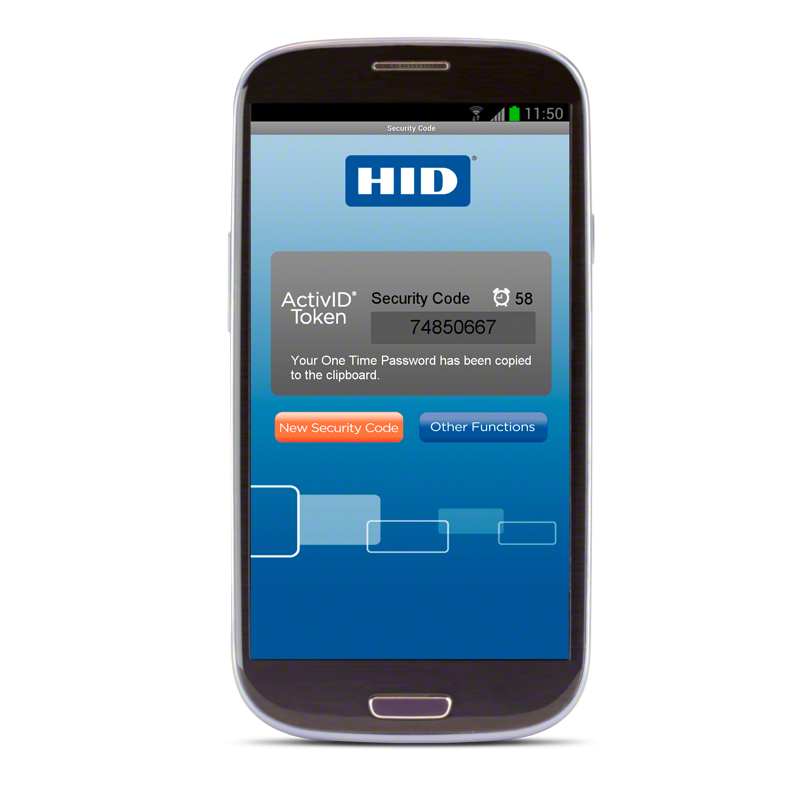 Please download the Authentication Devices data sheet for more details on the complete range of Genuine HID™ OTP tokens. ActivID PC and Web Tokens work with 4TRESS AAA Server for Remote Access, ActivID Appliance, ActivID Authentication Server or any Open Authentication (OATH) standards-based authentication server.